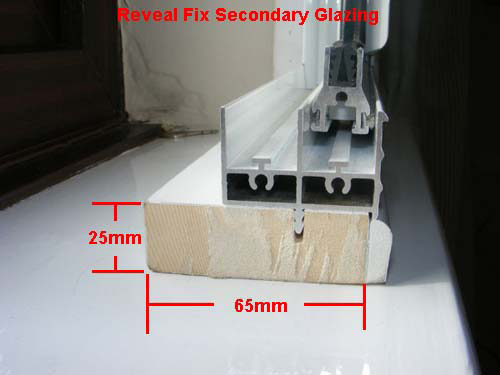 To download the reveal and fix technical drawings please click here. 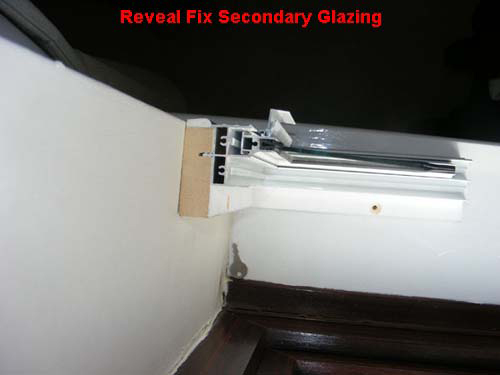 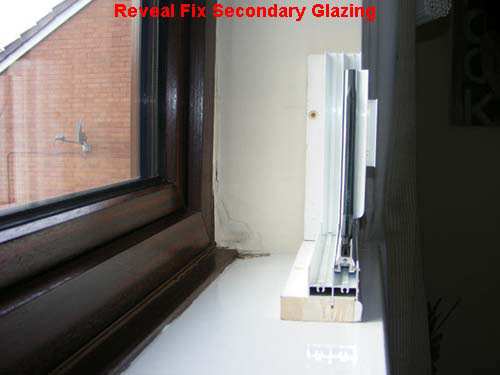 The reveal method is where the secondary glazing unit is screwed onto your interior windowcill and plaster work surrounding your windows. 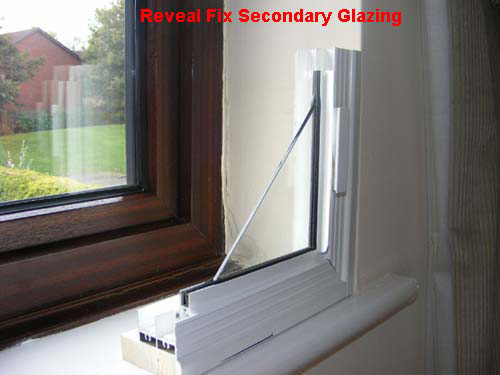 We call this area the reveal (sometimes referred to as a recess). 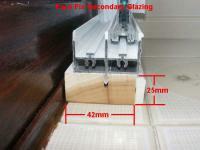 This method gives you a cavity between your existing window and the secondary glazing (65mm deep for standard units). 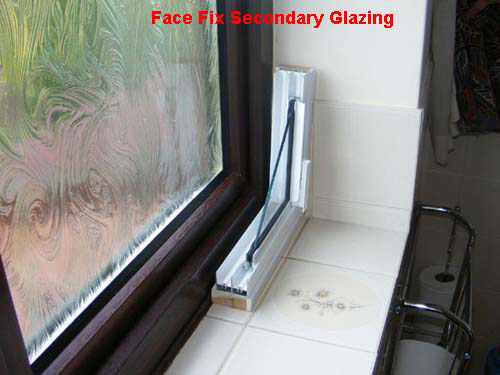 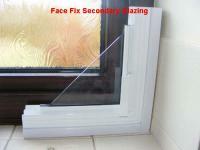 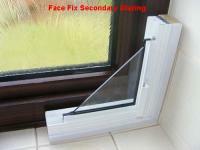 The face method is where the secondary glazing unit is screwed onto your existing window (45mm deep for standard units).